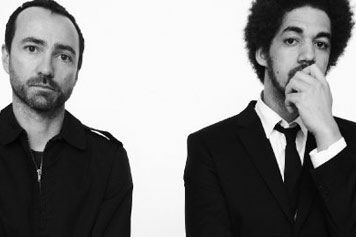 He's made a significant mark on the music scene as a mash-up mastermind, a respected hip-hop experimentalist and one half of the Grammy-winning duo Gnarls Barkley, but Brian Burton (better known as Danger Mouse) is no stranger to the indie rock scene. 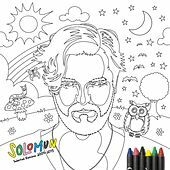 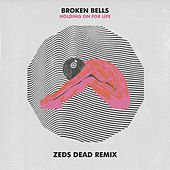 The prolific musician/producer has worked with the likes of Beck, the Black Keys, Sparklehorse, the Rapture, and the Good, the Bad & the Queen. 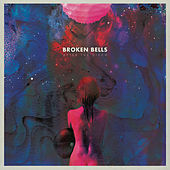 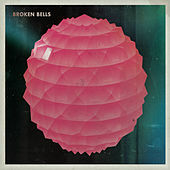 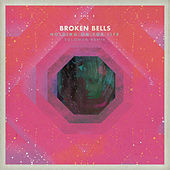 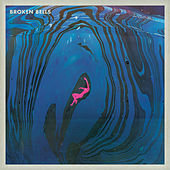 For Broken Bells, he teams up with the Shins' lead singer and songwriter James Mercer. 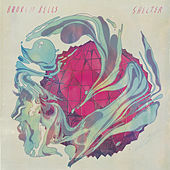 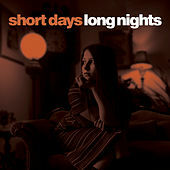 Burton's acute, psych-tinged eccentricities complement Mercer's smooth, lullaby croons, creating one dreamy indie-pop concoction.